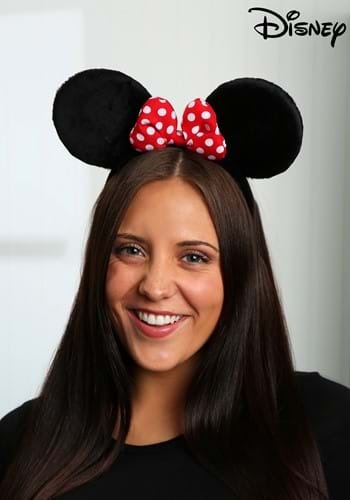 Get Minnie's classic look with this inexpensive headband! 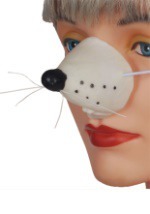 The headband features round, plush ears at the top with a red and white polka dot bow in between. 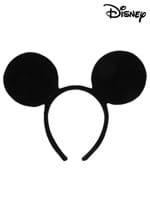 The ears and headband is covered in a soft, black material for a comfortable fit. 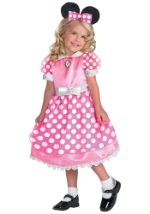 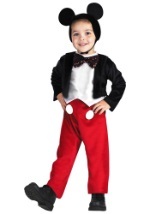 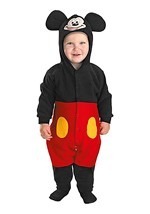 Check out our selection of Minnie costumes for a complete look!